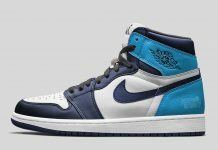 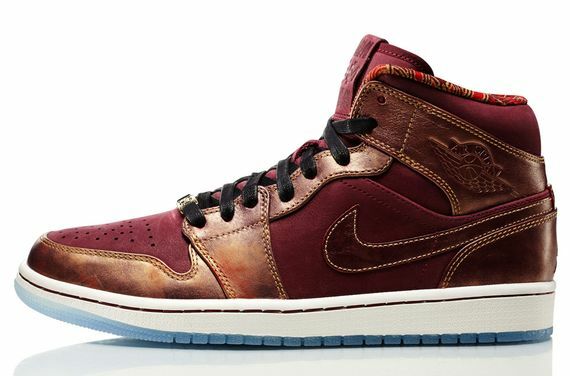 Women's Air Jordan 1 Mid "Black History Month"
The ladies were not left out of the Black History Month collection, and this Air Jordan 1 Mid is definitely a great piece for you female sneakerheads out there. 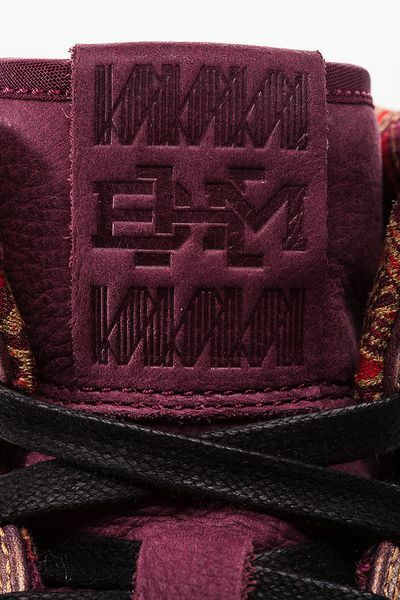 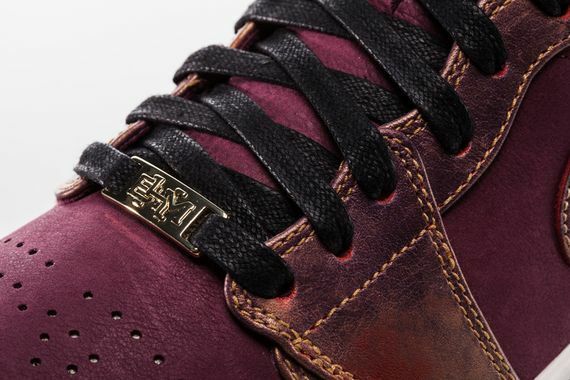 An icey sole grounds out this burgundy uppered beauty that gets some intense accents of bronze-ish leather that adds some serious depth to these Mids. 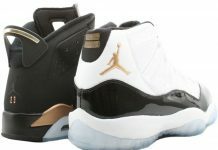 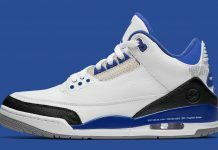 These will hit shelves on Feb. 1st, so stay tuned for more info and pics as they become available.